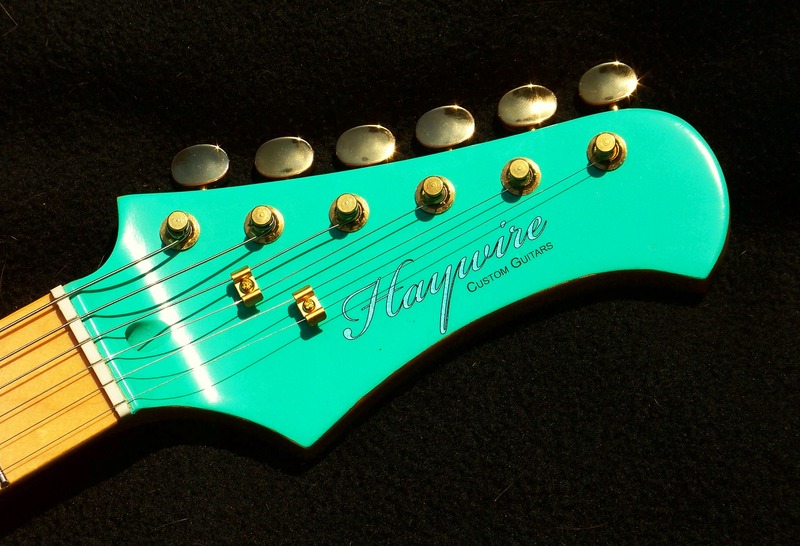 Guitar Strings High Off The Neck Archives - Haywire Custom Guitars-Highly Recommended! How Do You Assist Customers Who Are Having Issues With Guitar Strings High Off The Neck? The height of the strings to the top of the frets is called, "action". Lowering the action or lowering the strings closer to the face of the fret board provides easier play. Haywire Custom Guitars. Why Is My Acoustic Guitar So Hard to Play? I Just Bought It!